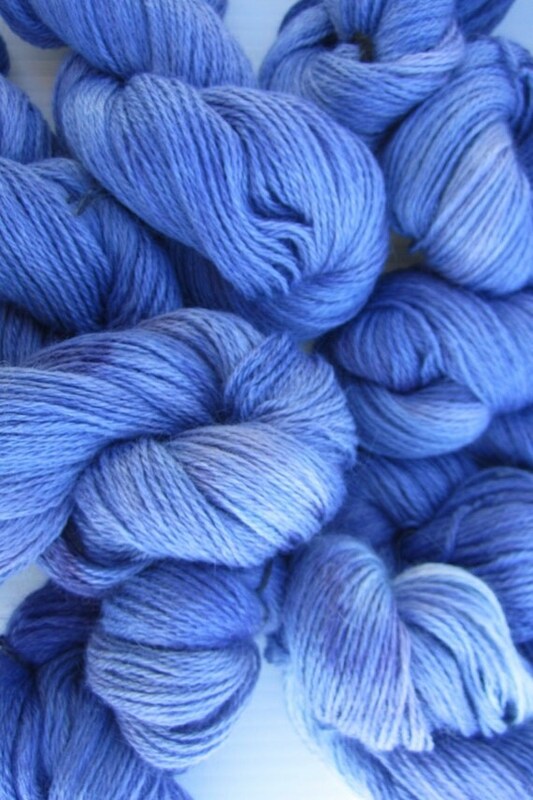 They are all so beautiful. 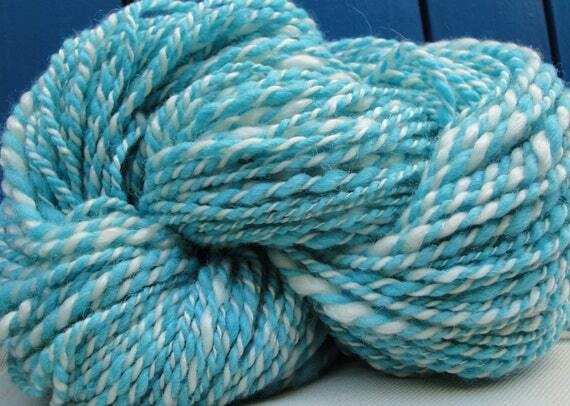 I wish we had touch tv as I would love to touch and feel the yarn. 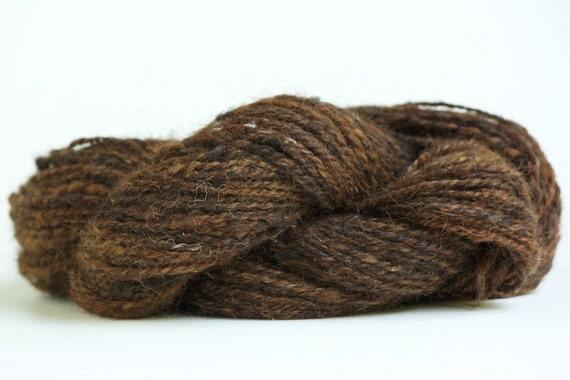 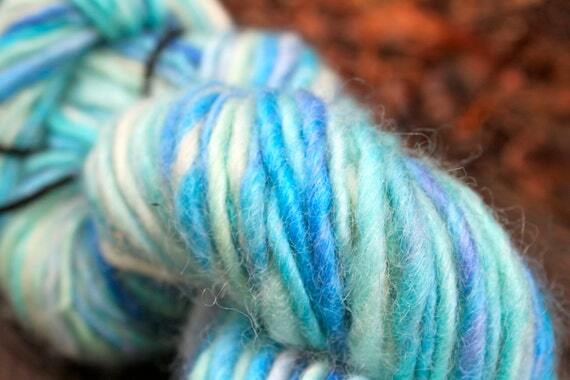 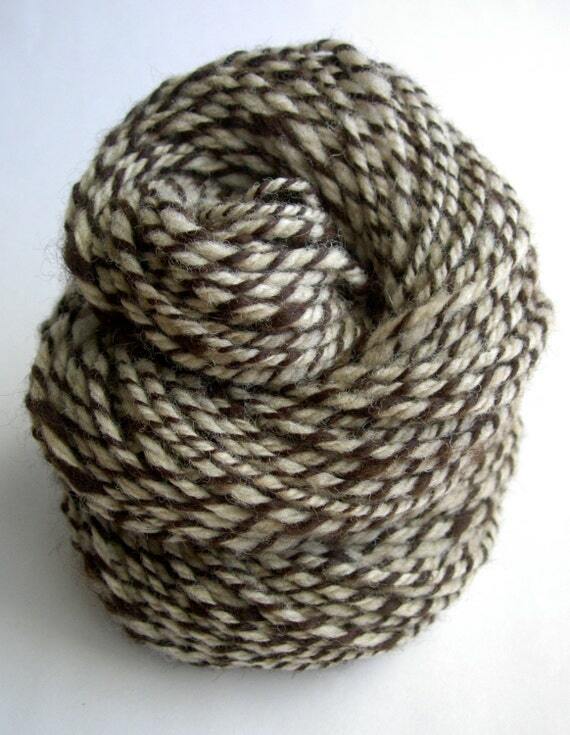 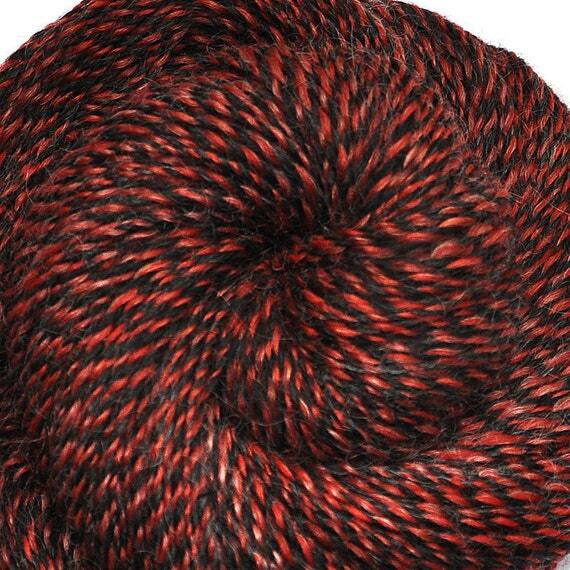 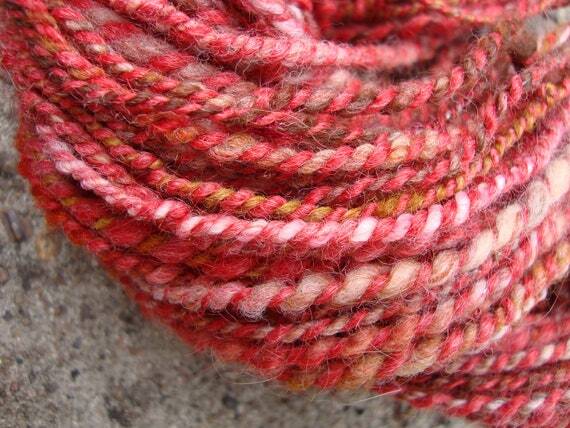 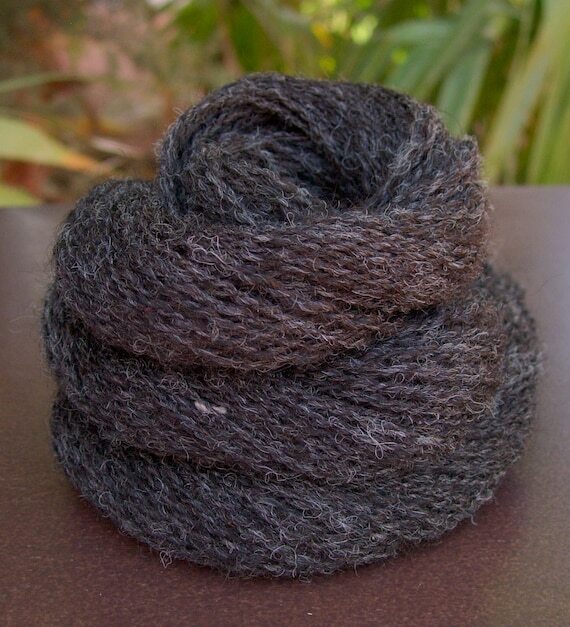 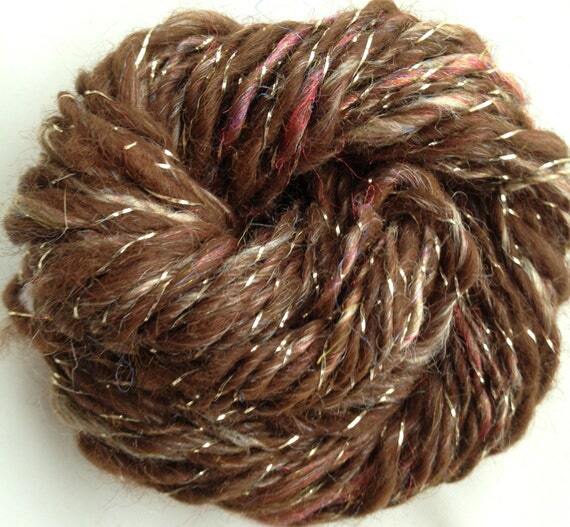 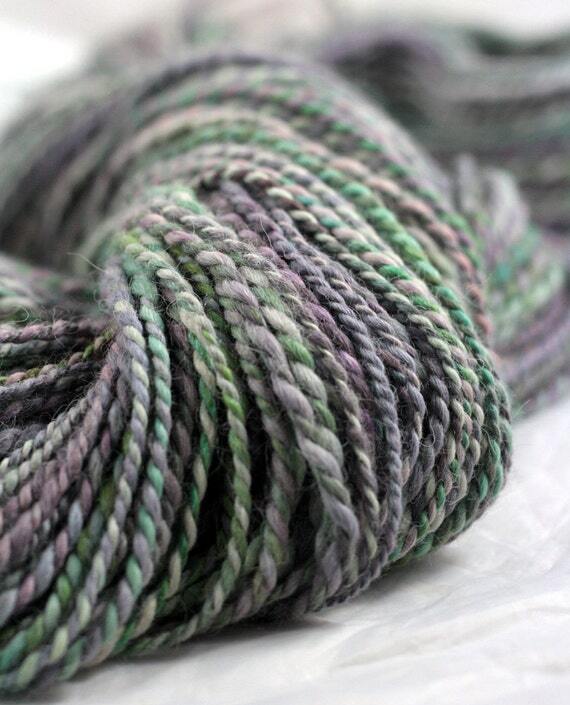 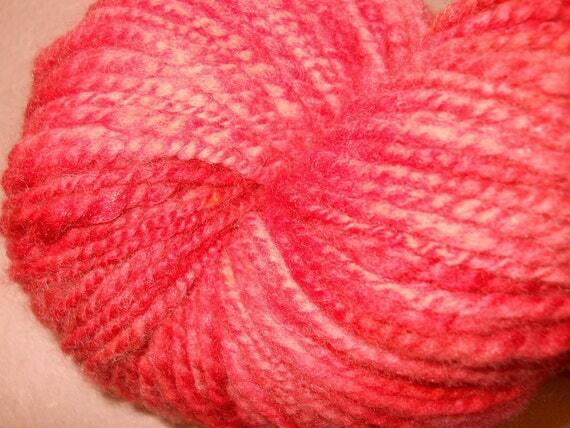 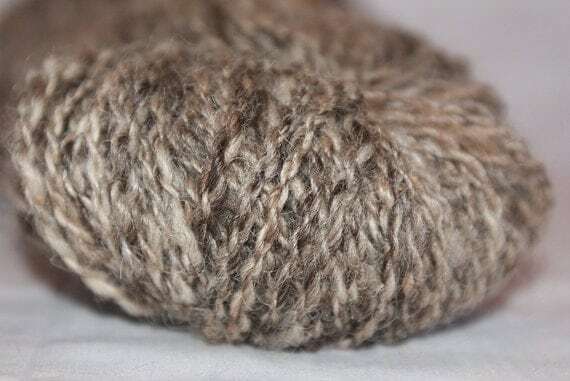 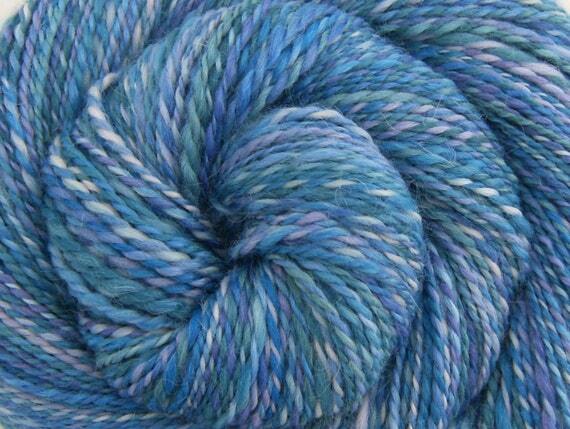 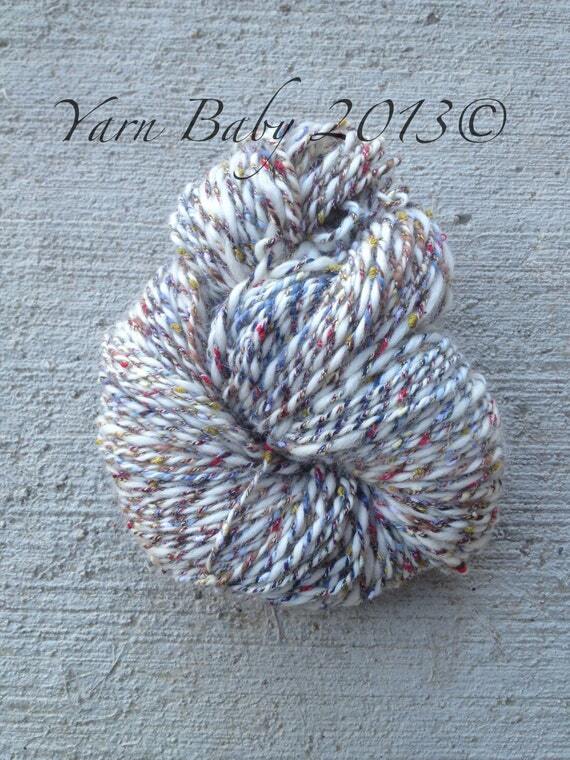 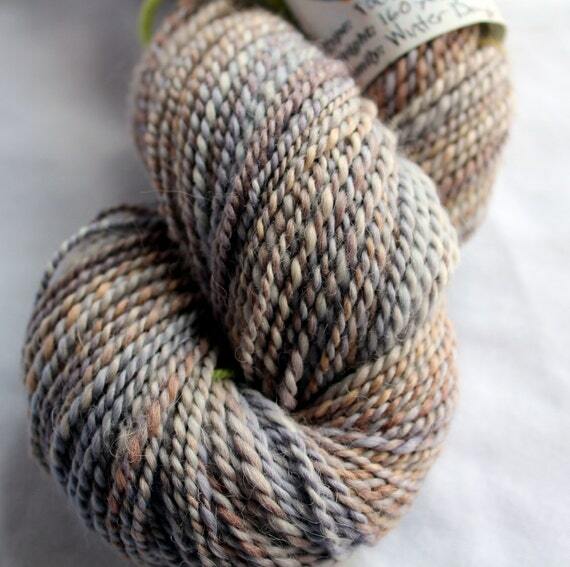 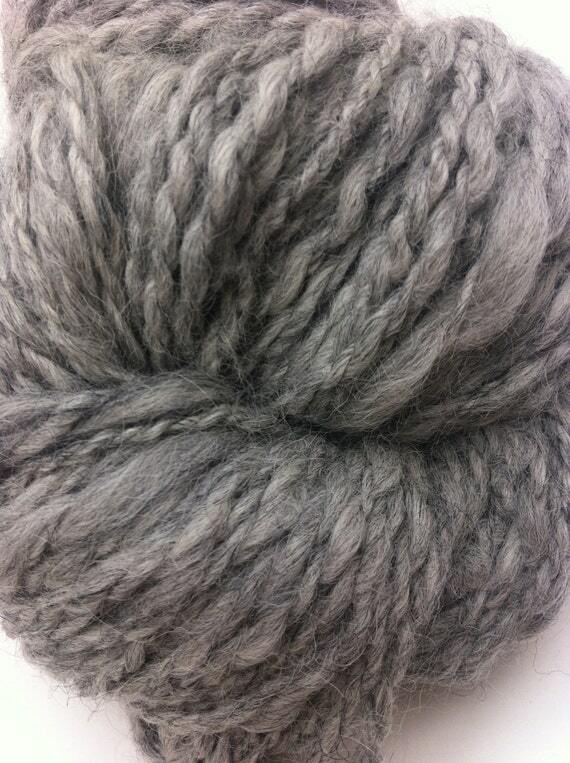 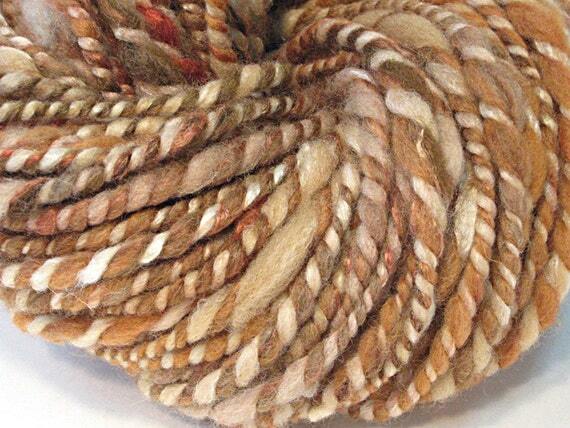 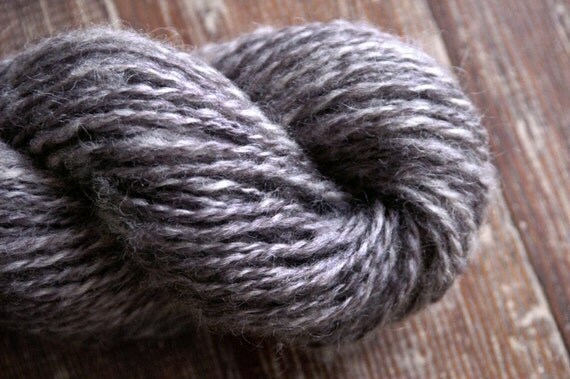 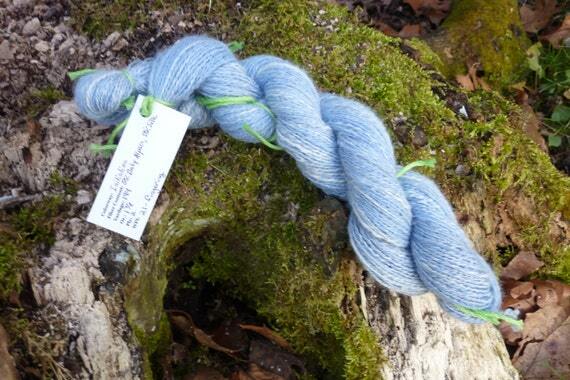 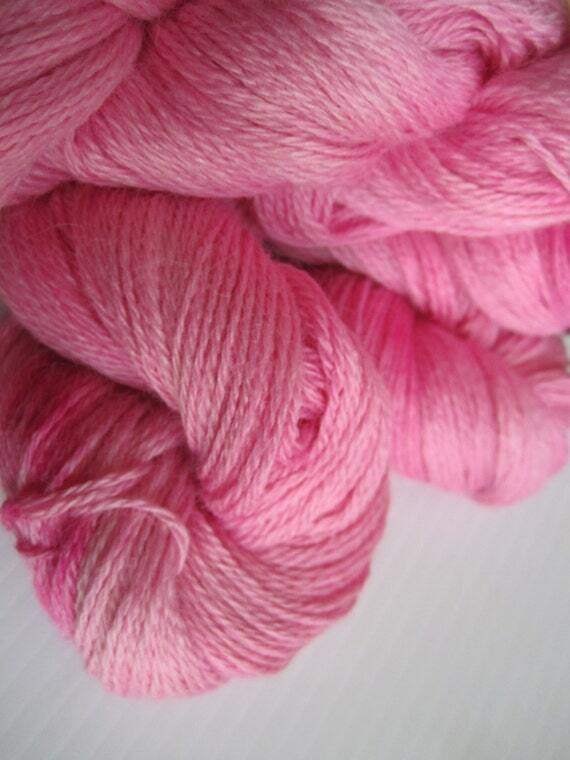 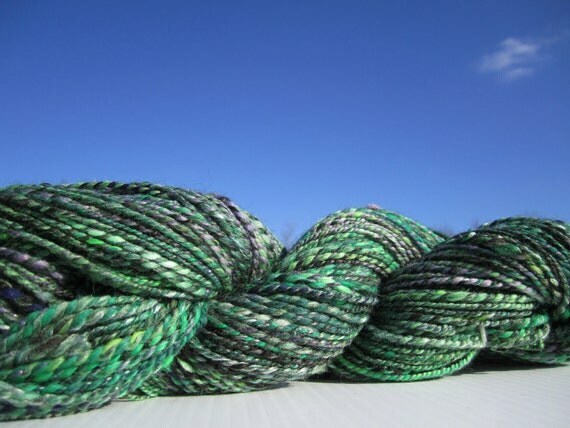 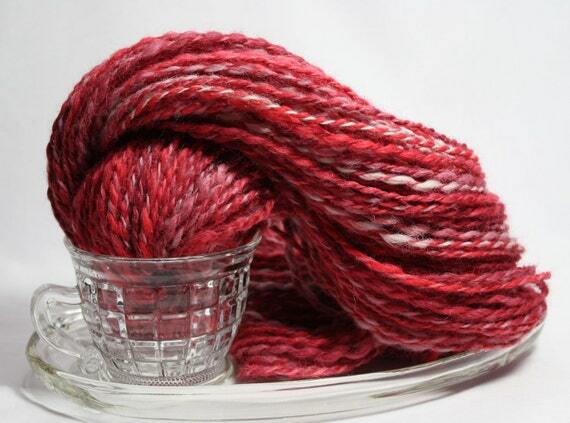 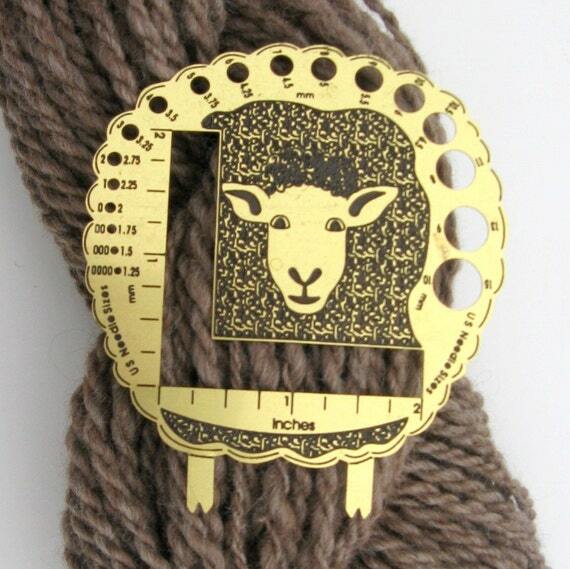 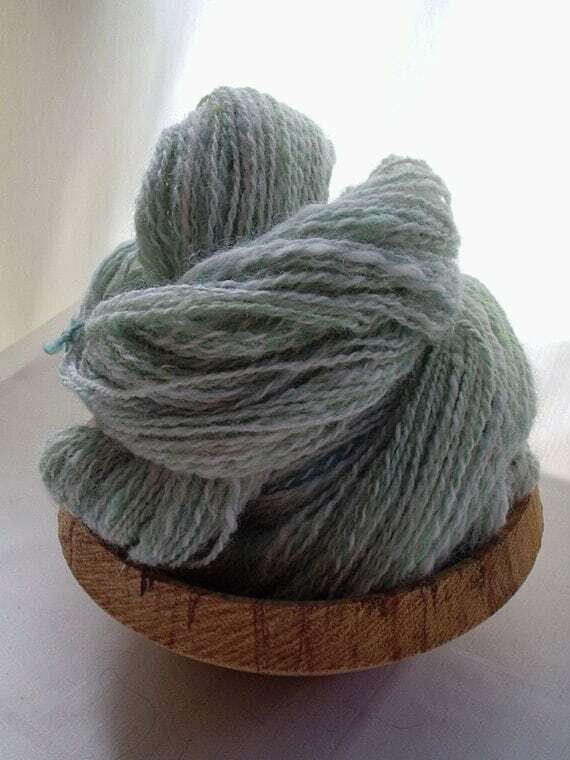 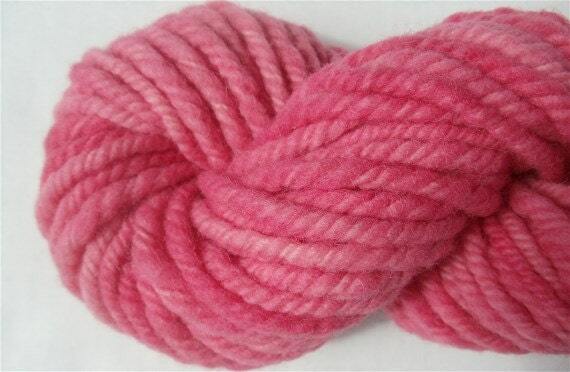 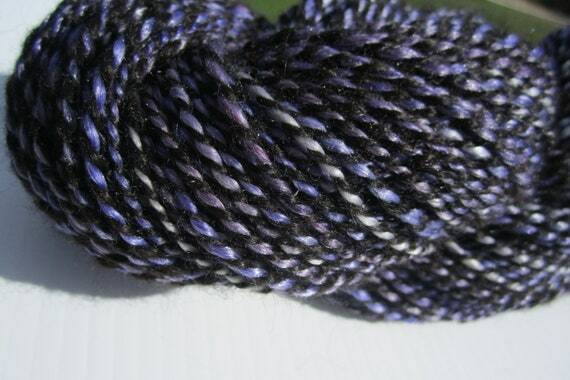 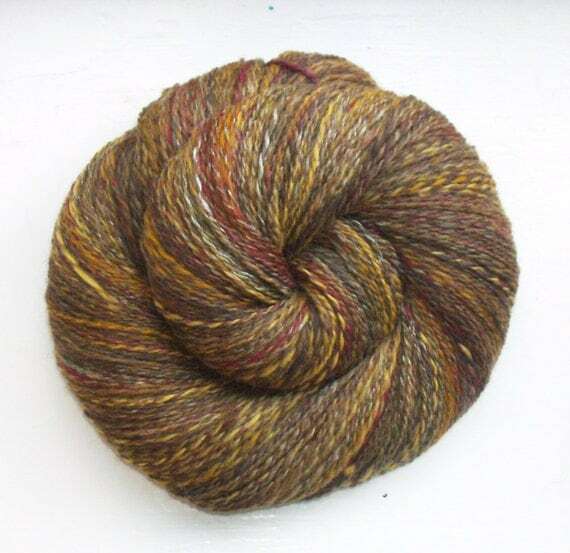 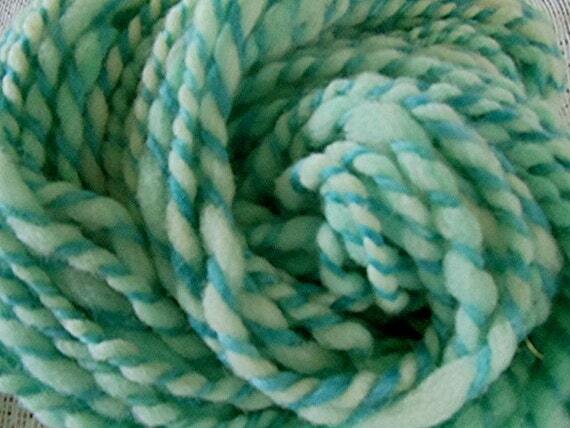 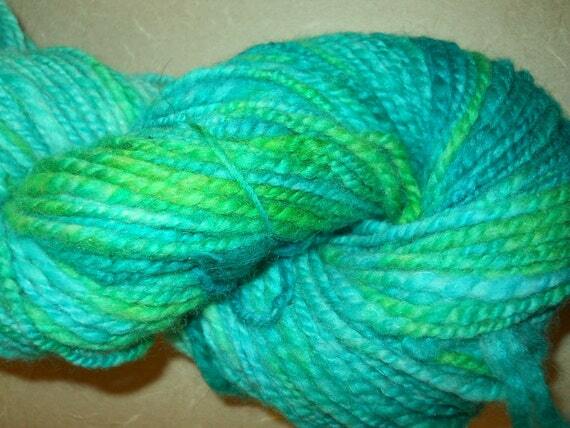 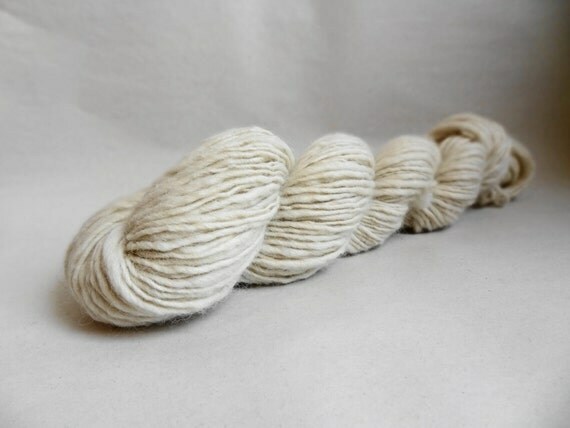 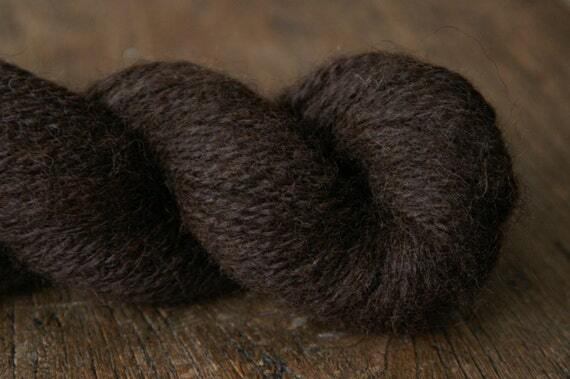 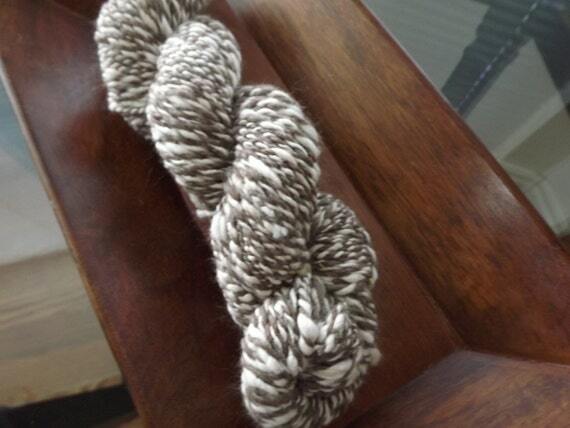 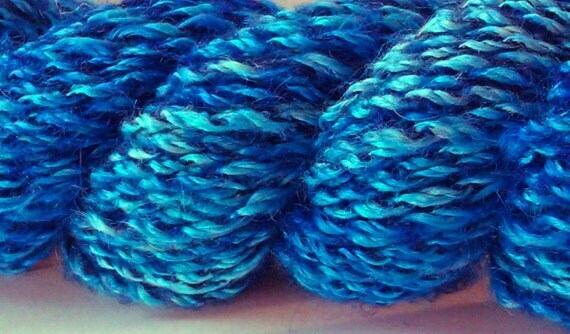 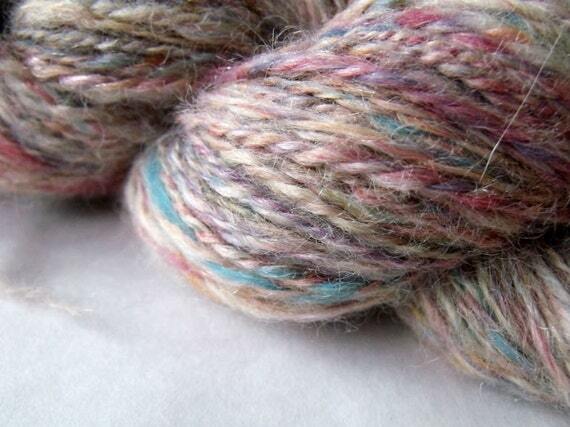 Alpaca is such a beautiful yarn to use.